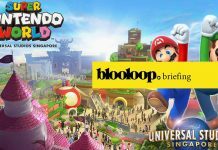 Welcome to the blooloop briefing; a roundup of attractions news from the last seven days. In the news this week – celebrities bring in visitors to museums, new eSports arenas, theme park expansion strategies, wearable technology and hyperloops. Two Bit Circus, creators of the world’s first Micro-Amusement Park, has announced an immersive, virtual reality (VR) wellness experience, EmbodyMove. 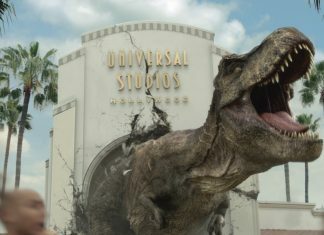 Universal Studios Hollywood has released first details about upcoming attraction Jurassic World – The Ride. The new ride based on the 2015 Jurassic World film is replacing the ageing Jurassic Park – The Ride. NBA Experience is officially opening at Disney Springs, Walt Disney World Resort on August 12. The state-of-the-art immersive experience will include interactive games and experiences. Tank Shanghai, the private museum project of collector Qiao Zhibing, has opened on the West Bund waterfront with a trio of exhibitions – including a giant interactive digital waterfall installation by teamLab. 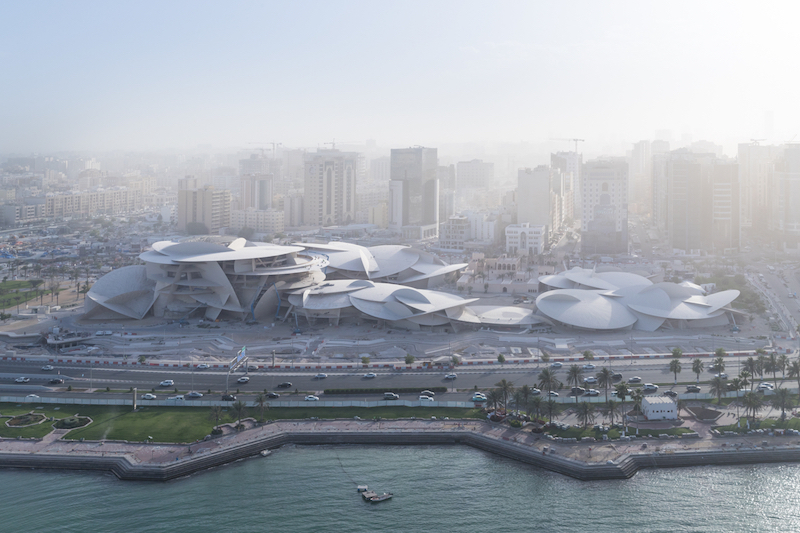 The National Museum of Qatar (NMoQ) has opened, following a VIP event attended by Victoria Beckham and Johnny Depp. 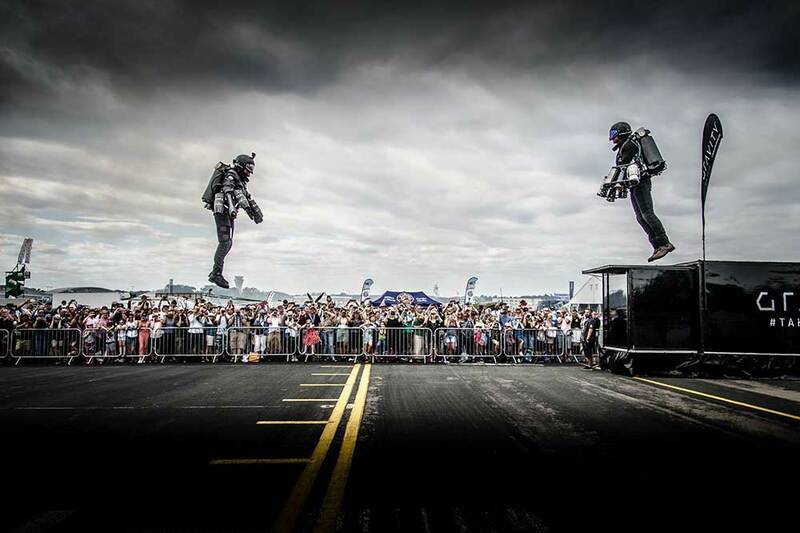 The Museum of Science and Industry, Chicago (MSI) has announced the opening of Wired to Wear, an exhibit dedicated to the future of wearable technology, featuring cutting-edge tech including jet packs and smart tattoos. Saudis are set to travel around via Hyperloop by 2020, according to the VP of Virgin Hyperloop One. Routes could run between Riyadh, Qidiyyah Recreation City and the giga projects. The Mauritshuis museum and Nationale-Nederlanden have brought one of Rembrandt’s most famous paintings to life in augmented reality (AR) at the Waag (Weigh House) in Amsterdam. Not just a simple overlay of information, live actors were used to recreate the autopsy scene for the app which has a nice features of a virtual entrance archway. Gantom have developed technology for a Zombie chase game. An interactive wearable device allows the “virus” to jump from player to player. Seventy projects on the British coast have been awarded a total of over £36 million from a UK government fund. Among those receiving funding are the Amuseum in Blackpool. The Natural History Museum has joined an international partnership including the Children’s Museum of Indianapolis, called Mission Jurassic, to excavate a new Jurassic site in Wyoming. SEVEN has revealed more information about the game-changing entertainment plans for Saudi Arabia, discussing the family-friendly destinations, 50 new cinemas, and $64bn investment. 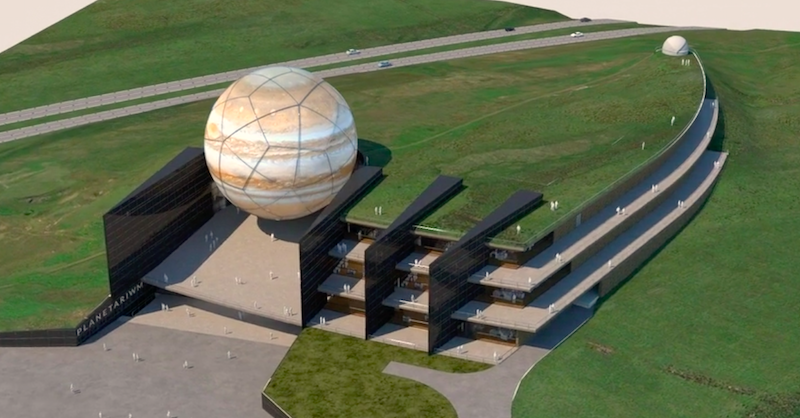 One of the world’s biggest planetarium is planned for South Wales. Planetariwm Wales will be located on the Tower Colliery near Hirwaun, Wales’ last deep coal mine to close. 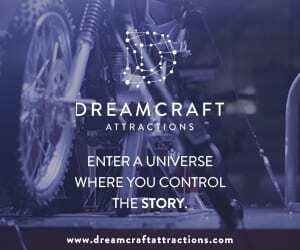 Sun Center Studios, a film and TV production studio facility, is reported to have put forward proposals for a $200 million studio theme park in Pennsylvania. The Audry museum have put out a RFI for “organizations to propose innovative and financially sustainable concepts for the revitalization and/or creative reuse of the Southwest Museum (SWM) campus and the Casa de Adobe”. Comcast Spectacor, The Cordish Companies and Populous have revealed plans for a $50 million, next-generation, purpose-built esports and entertainment venue. Fusion Arena will be home to the Philadelphia Fusion esports franchise. 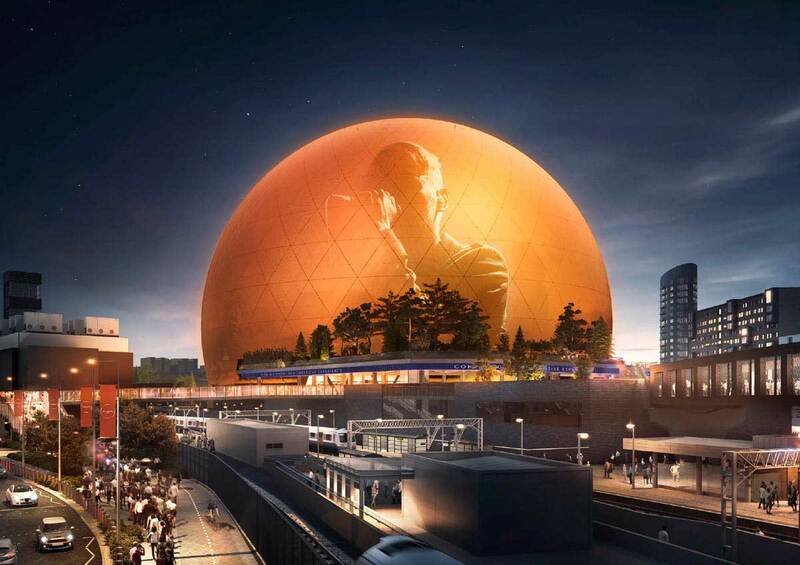 More design details have been revealed for the MSG Sphere London. A planning application has been submitted for the state-of-the-art music, esports and entertainment venue set for Stratford, London. Ubisoft is launching Assassin’s Creed-themed virtual reality (VR) escape rooms in over 100 locations across the US and Europe. Beyond Medusa’s Gate is the latest LBE experience from the company. 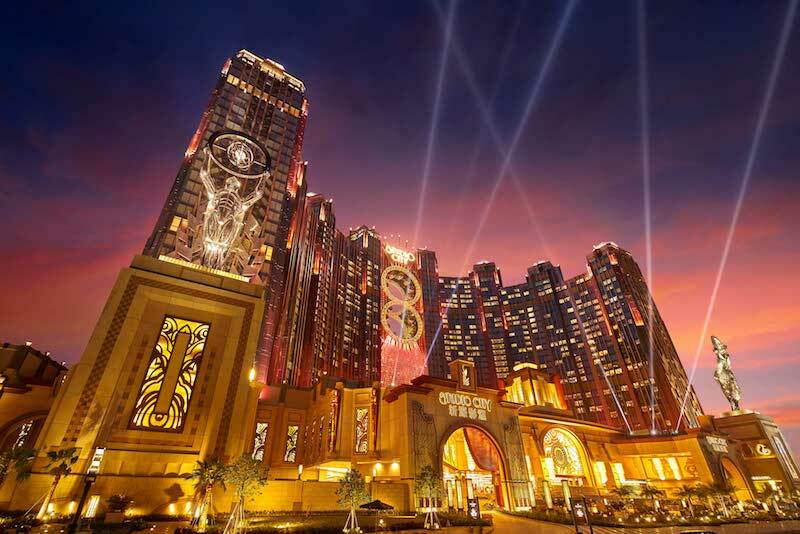 Macau’s Studio City is adding a water park in its second phase. It’s also set to open a gaming area and cineplexes. DXB Entertainments, the owner of Dubai Parks and Resorts, has announced its audited financial results for 2018, as well as its post-Six Flags strategy for expansion. Rides and funds raised for the Six Flags project are to be redirected to Motiongate Dubai and Bollywood Park, subject to shareholders approval, with a write off of AED 551 million ($150m) against irrecoverable costs. Haichang Ocean Park Holdings Ltd has released annual results for 2018, also unveiling its future strategy to become the “number one marine cultural tourism and leisure band in China”. A special audit of Perak’s Maps theme park reveals previously undisclosed RM217m cost overrun. 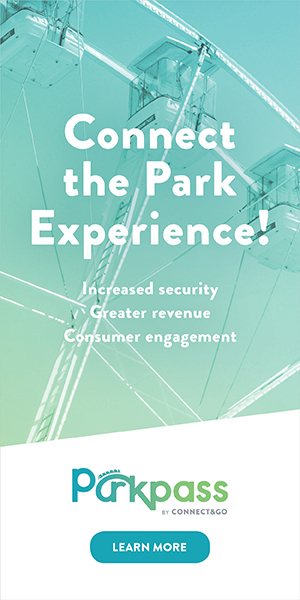 Omnico’s Theme Park Barometer survey reveals that 95% of global theme park visitors are willing to spend more money with the right app. PwC have released their annual Global Consumer Insights Survey. The report launches a new metric – ROX: Return on Experience – to link ROI and consumer experience. This concept maybe owes a nod to Joe Pine. Nice graphics, new consumer types and a quiz. The Art Newspaper’s annual international survey, Art’s Most Popular, shows that celebrity and fashion sell, as it reveals 2018’s most visited shows and museums. 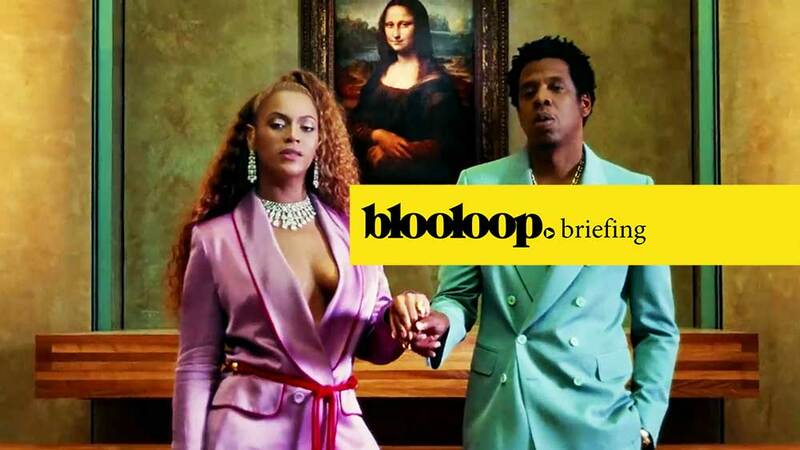 Annual visitor numbers to the Louvre increased by 26 percent, with the attraction crediting the popularity of Beyoncé and Jay-Z’s music video ‘Apesh*t’, which was set in the gallery. The Met’s record breaking Heavenly Bodies exhibition blended fashion with art and was the setting for a star studded Met Gala video from Vogue, featuring Rihanna.